One month after picking up the victory in the 24 Hours of Daytona, the No. 10 Wayne Taylor Racing Cadillac DPi-V.R grabbed the spotlight again, winning the 65th annual 12 Hours of Sebring. In fact, the top-three finishers in this year’s event were all members of Cadillac Racing. While the No. 10 racecar took the top spot on the podium, second-place went to the No. 5 Mustang Sampling Cadillac DPi-V.R, which also finished runner-up to the No. 10 car in the Rolex 24 at Daytona. The No. 31 Whelen Engineering Cadillac DPi-V.R came in third; joining Cadillac’s other DPi-V.Rs on the winner’s podium. However, two of the drivers from the Daytona victory, former NASCAR champion Jeff Gordon and Max Angelelli, did not compete in the Sebring endurance race. 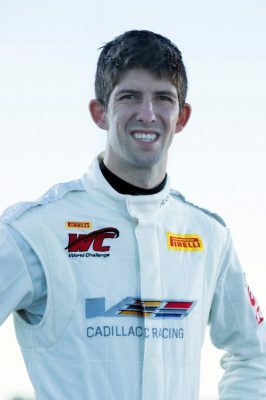 They were replaced by rookie Alex Lynn who piloted the Cadillac DPi-V.R alongside brothers Jordan and Ricky Taylor. While the No. 10 car’s win at Daytona was closely contested and might not have happened without a collision in the closing laps, the 12 Hours of Sebring was dominated by Cadillac Racing, with Cadillac prototypes leading 11 of the race’s 12 hours. The No. 10 and No. 5 cars were neck-and neck-for most of the race, but the No. 10 Cadillac pulled away to a substantial lead following the final pit stop, cruising to an easy victory. This win means the No. 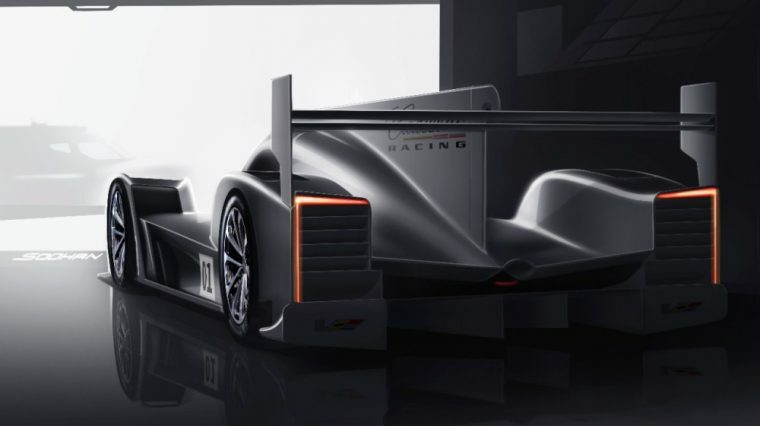 10 Cadillac DPi-V.R is just the sixth racecar to win the 24 Hours of Daytona and 12 Hours of Sebring in the same year. The IMSA WeatherTech SportsCar Championship series will resume on April 7th when the teams visit California for the Grand Prix of Long Beach.